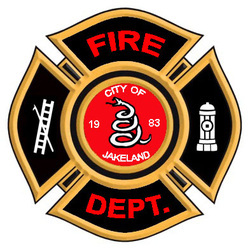 City of Jakeland Fire Dept. 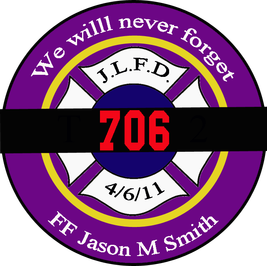 WELCOME TO THE OFFICIAL WEBSITE OF THE BUSIEST LEGO FIRE DEPARTMENT! Ladder 7 is pictured at a working house fire on Bulldog St on 4/1/2018.